If you really, truly love Hill Country life, you want to settle down in Fredericksburg. Considered by many to be the jewel of the Texas Hill Country, this small, quaint town offers fantastic shopping, wine tours, hunting, scenery, bed and breakfasts and all of the pleasantries of the area. Whether you’re a fourth or fifth generation Fredericksburg native or you’re just now moving out to the rolling hills, let our team build you the perfect homestead. We are the premier Fredericksburg General Contractor. 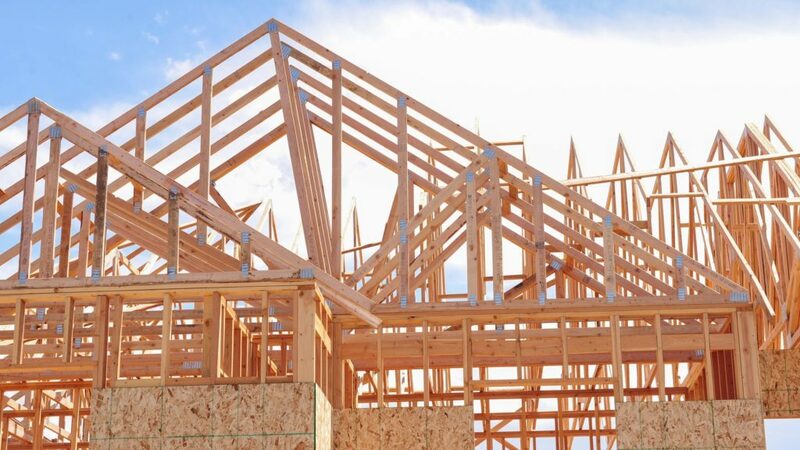 At CMW General Contractors, we can accommodate nearly any home build, remodeling, fencing, masonry, swimming pool, barndominium, tiny house or outdoor kitchen project. Let us design your perfect space today! We’re ready to be your Fredericksburg General Contractor. The historic, timeless look of limestone and wood homes can be seen all throughout the Fredericksburg area. When you’re ready to build your new home in the heart of Gillespie County, consider CMW for your custom home building needs. No matter the size, style, or decor of your new home, we can build everything to your exact specifications from start to finish. Not only that, we know how to finish your project on-time and on-budget. 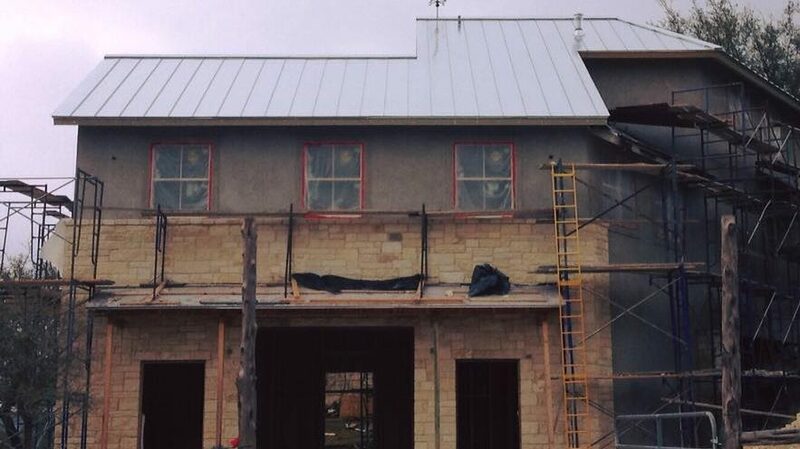 Let CMW General Contractors be your Fredericksburg Custom Home Builders! Maybe you’re not interested in building a new home in the Fredericksburg area. Perhaps you’re more interested in buying an historic homestead or downtown shoppe and renovating it to fit your 21st-century needs. If that’s the case, you can’t go wrong with putting the project into the hands of CMW General Contractors. 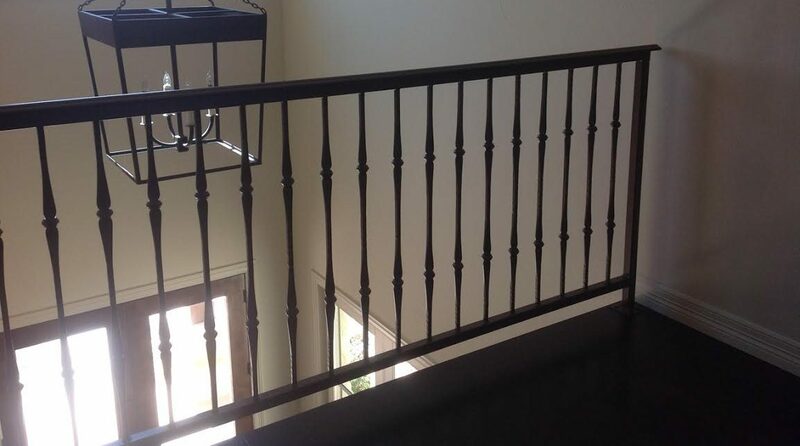 We handle everything from additions and expansions to renovations and whole home remodels. If you need to expand, repair, add-on, renovate, remodel, replace, upgrade or rebuild, CMW is your Fredericksburg Home Remodeling Contractor! Want to add a privacy fence to your yard? Put a pipe fence around your land? Add a stone entry way with custom metal gate to your driveway? How about a wrought-iron fence around the front yard, or maybe an iron and panel fence to keep the goats out of the barn? No matter what your fencing, gates and railing needs, CMW General Contractors has got you covered! We’re Fredericksburg’s premier Custom Fence and Gate Builder! Whether you need a concrete slab poured in the backyard, a new driveway added to your new home, or custom limestone siding on your home, our team at CMW are experts at stone, concrete and masonry work. We can handle any job, including stone fences, stone columns/pillars, flagstone patios, and much more. Let us show you why we’re Fredericksburg Custom Masons and Stone Workers. These days, there’s no limit to what kinds of structures you can build with a metal frame. You can build metal frame custom homes, metal frame commercial buildings, metal frame carports, metal frame barns, metal frame sheds, metal frame pavilions, metal frame awnings and much more. 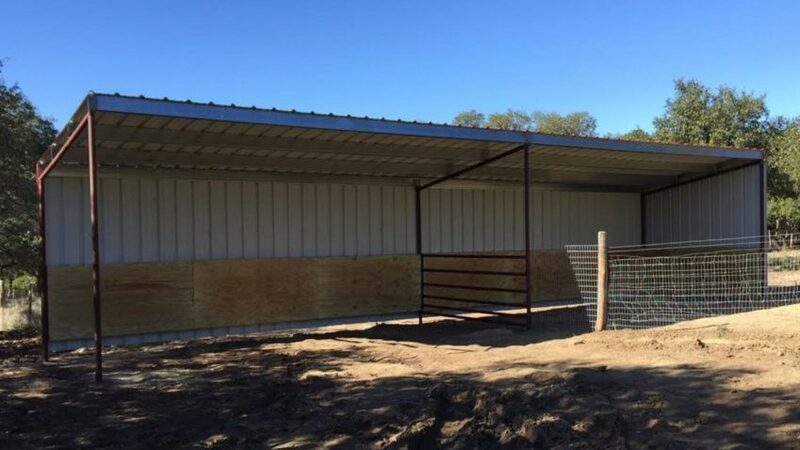 When you’re considering a metal frame building for your land, consider CMW, Fredericksburg’s Metal Building Contractors! Want to really live like a local in Fredericksburg? Consider spending more time outdoors and enjoying the beauty of the Texas Hill Country! When you’re looking for the ideal outdoor space, consider CMW General Contractors. 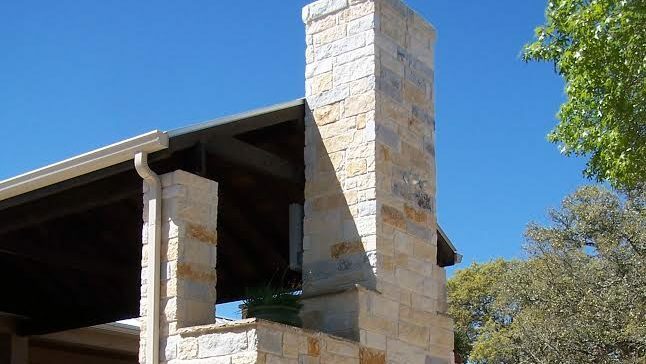 We’ll build your ideal custom outdoor kitchen, outdoor patio, outdoor dining area, outdoor hosting area, outdoor entertainment center, outdoor barbecue pit, outdoor grill, outdoor fire pit and more! 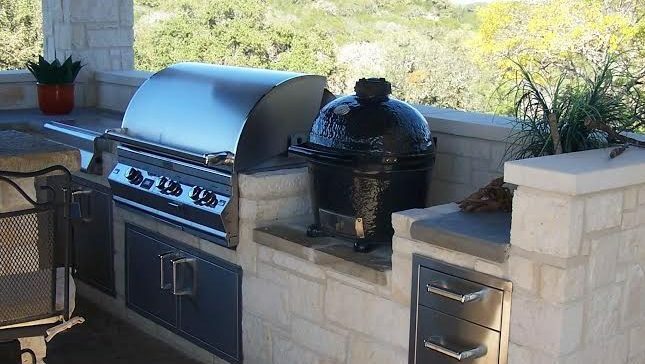 Let us be your Fredericksburg Custom Outdoor Kitchen Builder! 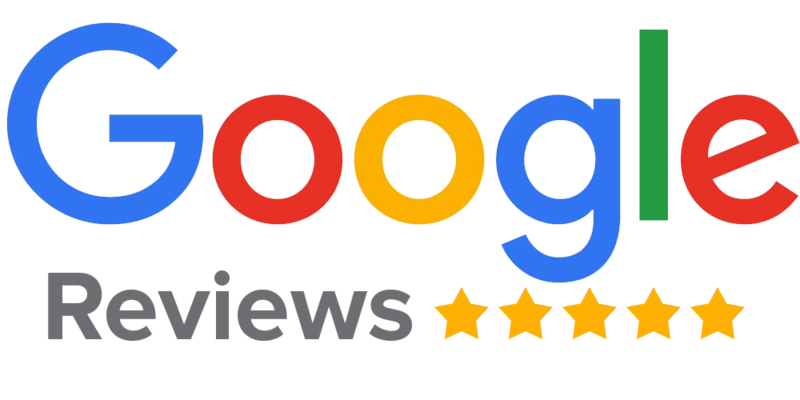 Fredericksburg, Stonewall, Cain City, Morris Ranch, Lukenbach, Crabapple, Grapetown, Eckert, Willow City, Albert, Tivydale, Kerrville, Sisterdale, Hye, Harper, Cherry Spring, Johnson City and many more. 78624, 78671, 78013, 78028, 78006, 78675, 78636,78635 and many more.